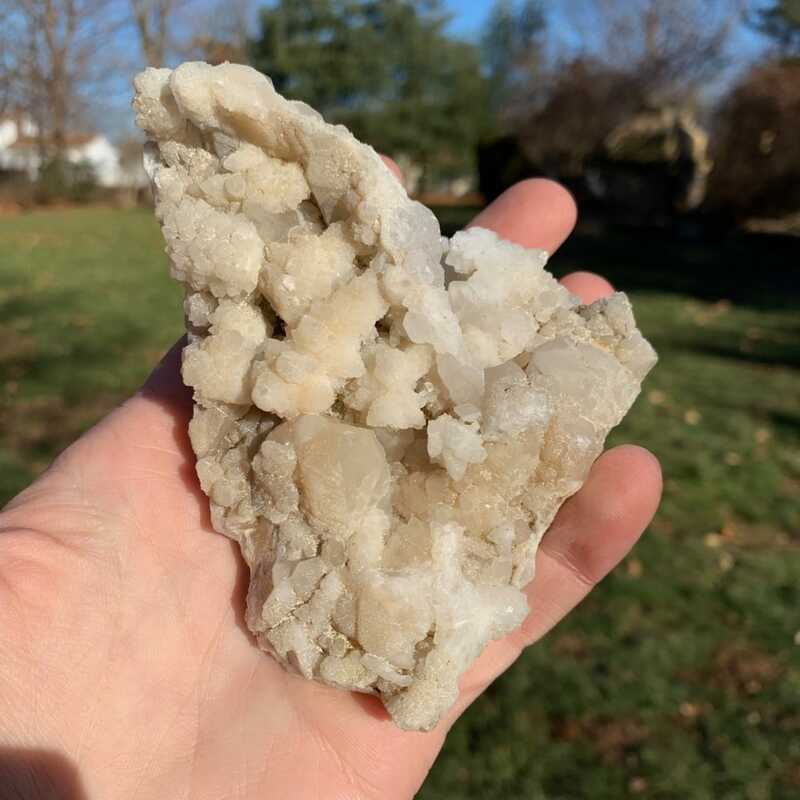 Quartz is a Silicon dioxide mineral that forms in translucent masses, grains and druzy clusters. It was first referred to as “Crystallus” in 77 AD by Pliny the Elder-a naval and army commander and renowned philosopher of the Early Roman Empire. The name Quartz comes from the Greek word for ice, as they believed it to be extremely frozen water that would never thaw. In Japan it was known as the “perfect jewel”, and was a special symbol of purity, perseverance, patience, and infinite space. Quartz played a key role in the development of ancient civilizations like Atlantis, Mu, Og, Zu and Lemuria. The stone was clearly revered by these civilizations for its range of healing and consciousness expanding properties and contributed greatly to their development. Quartz quickly became a spiritual and magical staple in all known spiritual and mystical civilizations such as the Egyptians, Mayans, Celts, Aztecs and Native American Indians. The reason for this was because this stone was quickly understood to be a tool of such immense energetic power. 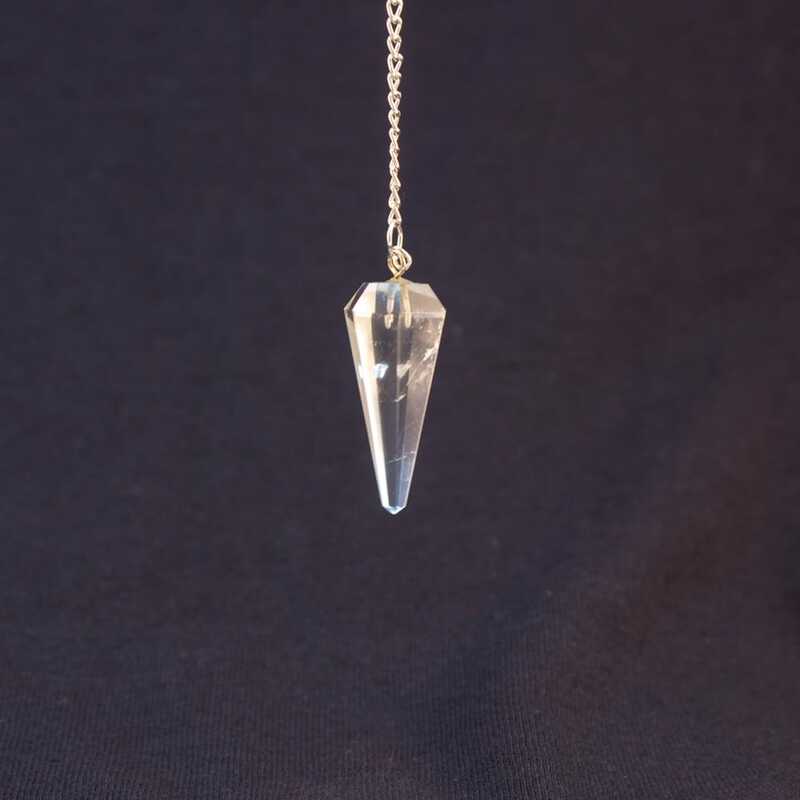 The ancient Lemurians understood that Quartz can be used to open the chakra systems and to advance spiritually to higher levels of consciousness. 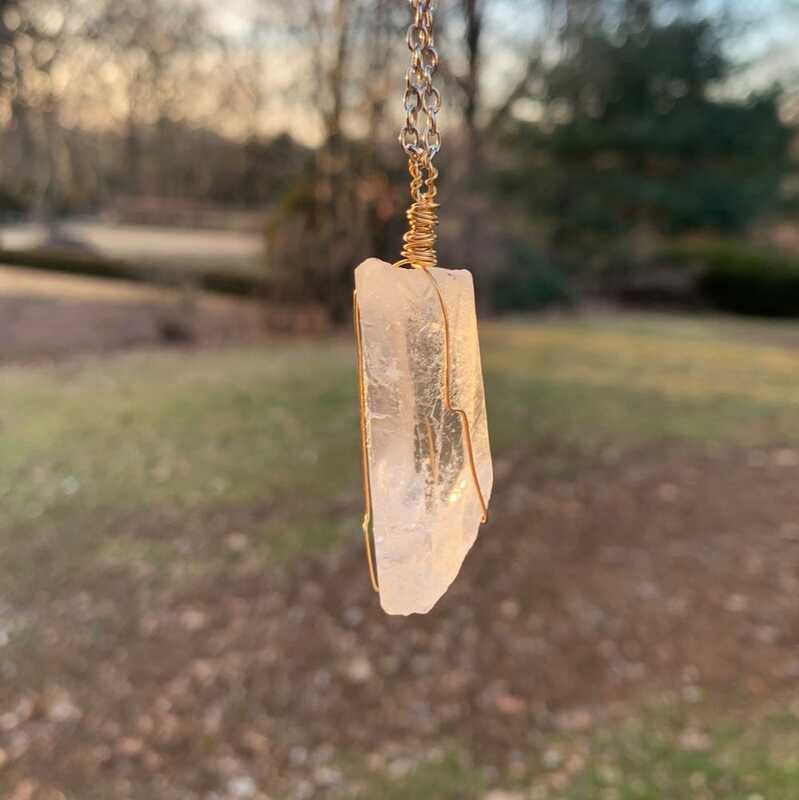 It was also known that Quartz can be of great help to enhance focus and to connect and amplify the energy of all other precious minerals. Quartz was deemed so vital to the ancient Romans that some would even go as far to present the crystal with offerings of food and drink, as this stone was surely a living being. It is said that the misuse of these crystals is what induced the destruction of these civilizations. This fact teaches us a crucial lesson- when we are working with such powerful stones we must be mindful of our intentions and perform work for the good of all in accordance with free will in order to receive the benefits associated with this crystal. Quartz is the most abundant mineral known to our planet and is found in a wide number of varieties throughout the mineral kingdom. Clear Quartz itself has many different formations including Fairy Wand, Lemurian Seed, Laser Wand, Castle, Faden, Spirit, Dream and many more. It is also the base of an entire family of minerals including Rose Quartz, Amethyst, Citrine, Smoky Quartz, Carnelian, and Jasper. Quartz is found as an inclusion within a wide range of other stones outside of the Quartz family as well. 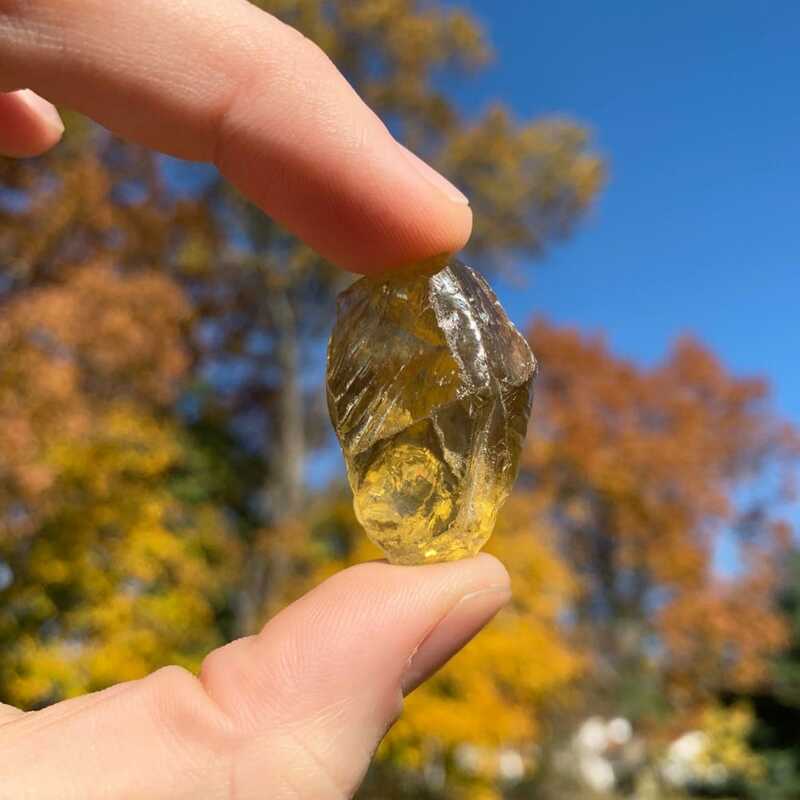 The classic clear Quartz is colorless, sometimes clouded or with rainbow hues, often depending on the way it forms and the temperature it withstands. Energetically, Quartz can be used to clear and stimulate all chakra systems and energy points in the body. It is especially useful in working with the heart and the third eye. When placing a Quartz crystal on the Third Eye during meditation, one will notice an increased sense of clarity and focus. This clarity and focus will allow one to achieve the “empty” state of mind necessary for effective meditative states. When the mind has been silenced to this degree, one can begin to remember and connect with one’s own innate psychic abilities. The famed Semyon Kirlian helped us to discover and prove how dramatically Quartz effects our auric field. His groundbreaking photography methods taught us that holding quartz in the left hand expands the electromagnetic field of the body by at least, double. Semyon Kirlian’s photographic work has allowed us the opportunity to physically see the unseen energetic effects of crystal energy. “Kirlian” photography otherwise known as electrography is the only known form of photography that can physically capture the electromagnetic field of the body (auric field) allowing us the ability to see clearly, the effect that these crystal energies have. 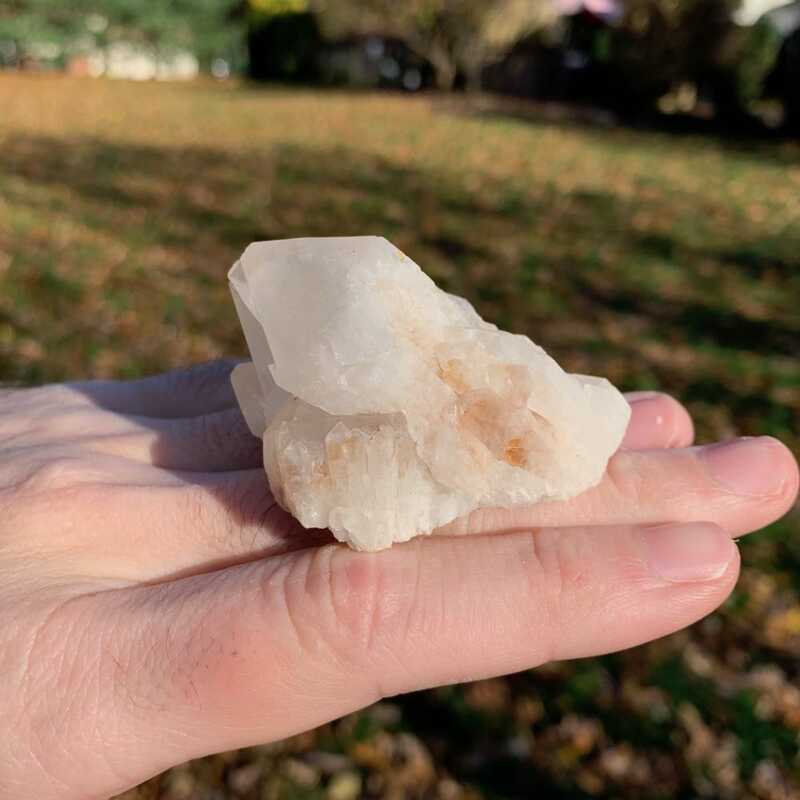 During meditation, Quartz will allow any images or messages projected from the mind or ones higher self to become clear and lucid, aiding one to take a deeper journey inward toward the self. Quartz promotes general expansion of consciousness and will also allow one’s dreams to remain fresh in the mind upon waking up. It will stimulate the mind to reflect upon these dreams and aid in finding the potential messages and meanings behind them. Bare in mind that because this stone is an enhancer of energies, it tends to absorb psychic debris and should be cleansed frequently. 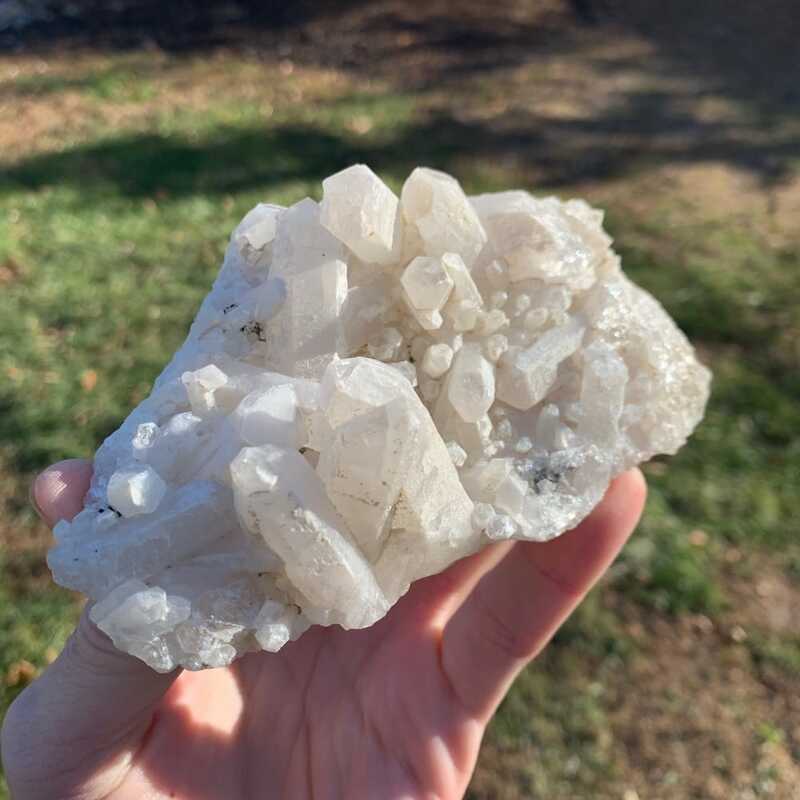 Quartz prefers to be cleansed in a handful of ways - soaked in a saltwater solution overnight, leave it in the sun or bury it in the ground. 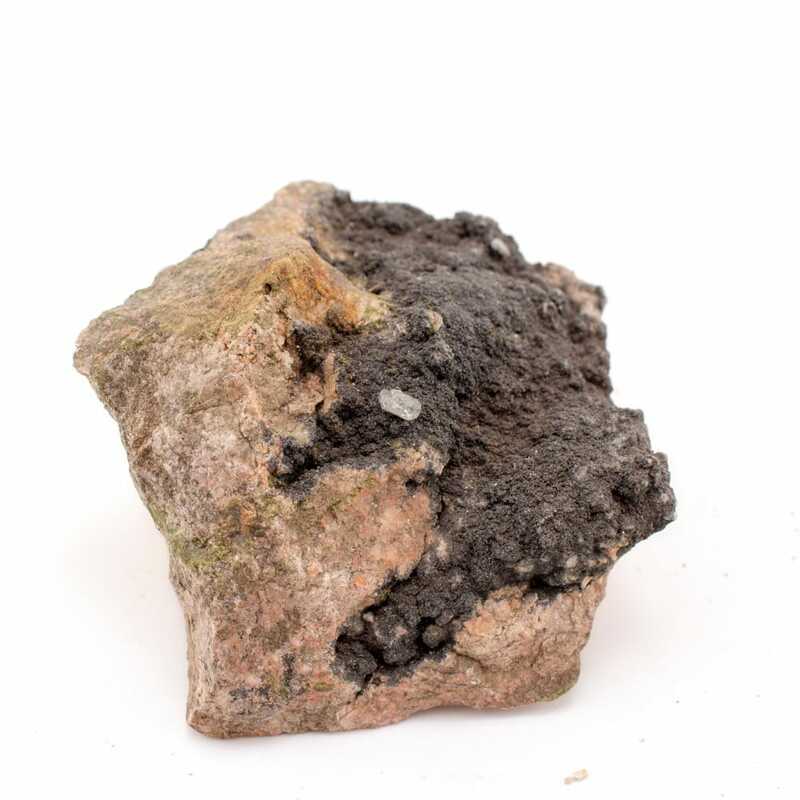 Sage smoke also takes nicely to this stone and will allow its energies to remain pure and clear optimizing your energy work. 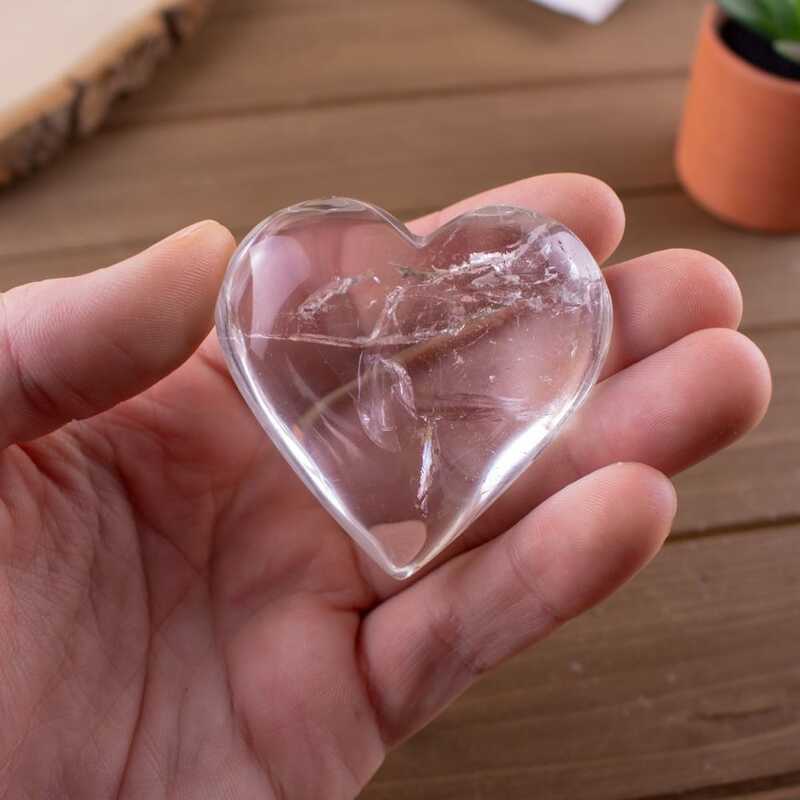 Placing a Quartz crystal upon the heart space will help to clear any emotional blockages and replace those blockages with strong feelings of self acceptance and love. Quartz allows us to literally “see” clearly our emotional and mental states of being in order to make necessary changes and steps toward healing. 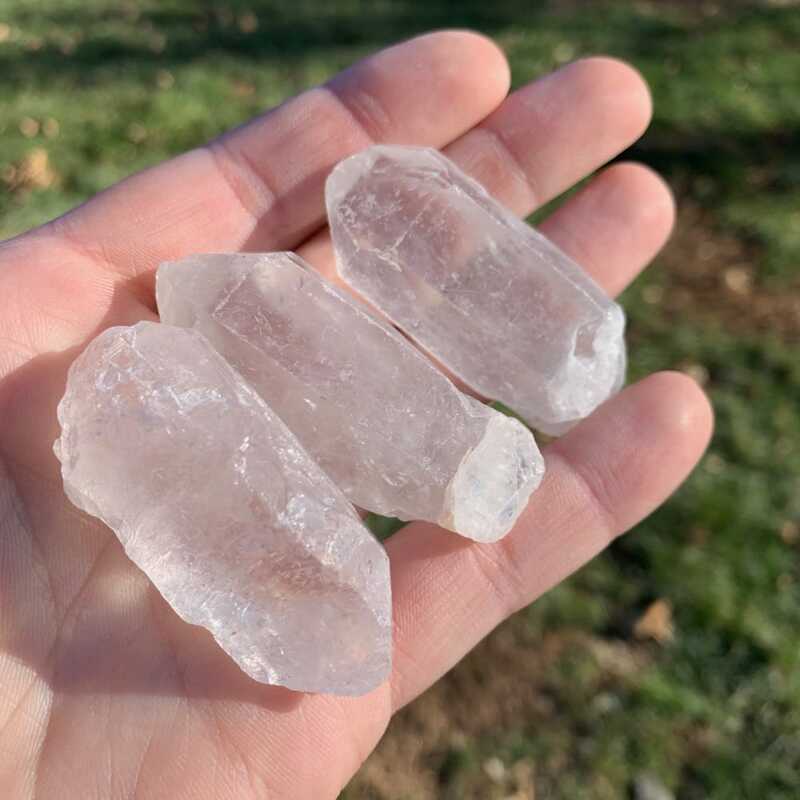 If one’s own being is “willing” to accept and receive insight from their higher self, they should place a piece of Quartz over the crown chakra to open the lines of communication with the higher realms. Quartz is an extremely adaptable stone that can be programmed and used for just about any metaphysical purpose. When programming Quartz, it will match the vibrations of one’s intentions and desired outcomes for inner or outer purposes. 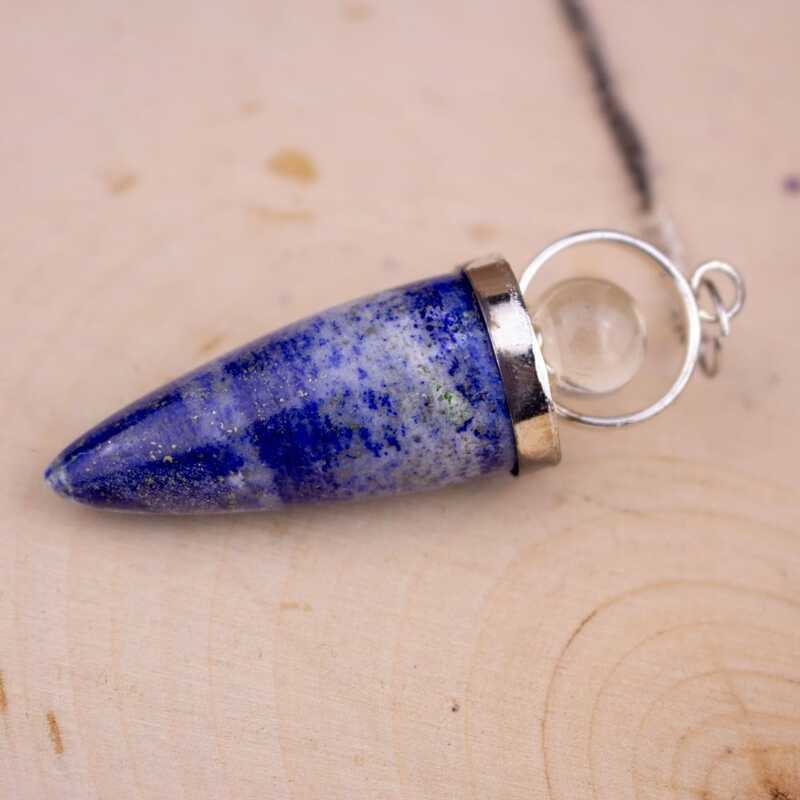 Keep in mind that using this stone for external purposes or desires outside of oneself will boomerang back on the user and sometimes these results can be quite destructive. Meditating with the Quartz and visualizing what one is trying to achieve is a powerful process. 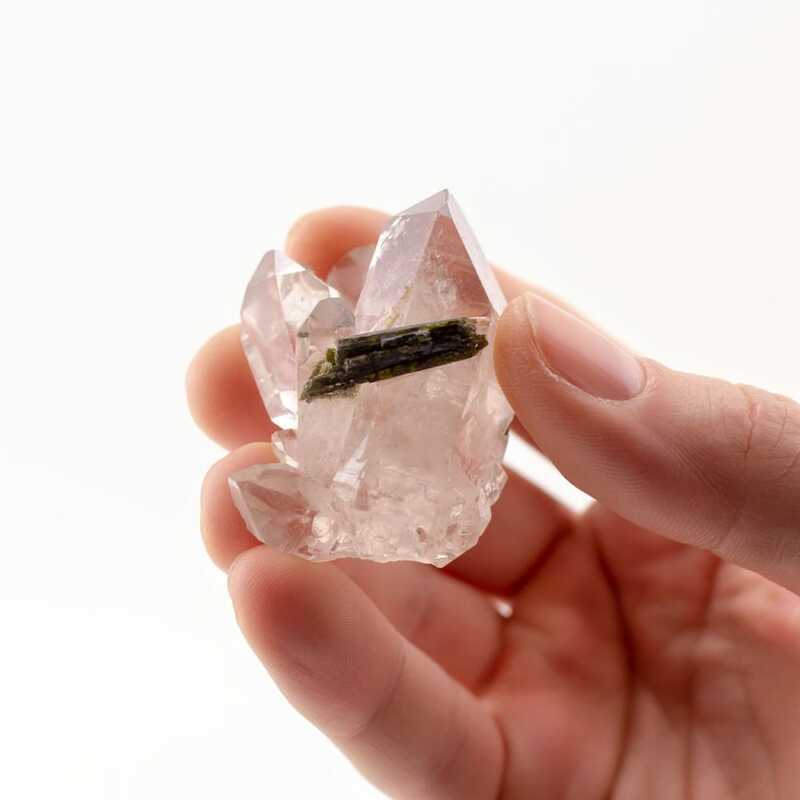 Once the Quartz is programmed for a specific purpose it will remember and continue to amplify whatever intentions are placed into it, allowing for manifestation to occur. If the same programming is done multiple times, it will consistently increase the number of both inner and outer synchronistic events related to one’s goals, yielding incredible results. This can open one’s mind to the power of concentrated intention, allowing one to remain focused on that which is relevant to their desires.